The Hallett family has been providing plumbing and heating services across Cape Cod for over 100 years. Spencer Hallett started Spencer Hallett Plumbing and Heating over 20 years ago. He and his team of high quality, fully licensed plumbing and heating technicians has been serving the residents and businesses of Cape Cod with distinction and respect. Instant tankless water heaters have yet to gain popularity in the US, but they have been commonly used in Japan and Europe for decades. The primary benefit of having a tankless water heater is that you get to enjoy hot water only when you need it. 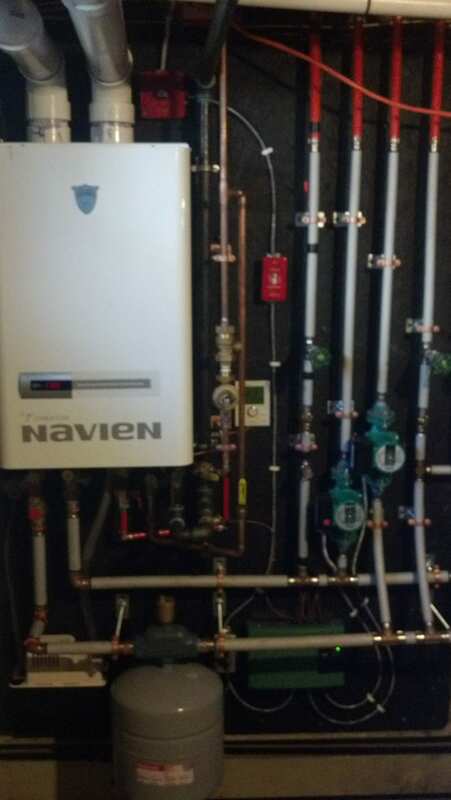 Compared to the traditional water heater system which constantly heats up water in the storage tank, an instant water heater saves you more money on monthly bills while reducing natural gas use. Upgrading your home to one or tow high efficiency heating systems could bring you huge savings. Replacing your old, less-efficient home heating systems with new, highly efficient ones could cut your energy bills and reduce your pollution output by half. Spencer Hallett Plumbing & Heating provides full service plumbing maintenance and repairs 7 days a week / 24 hours a day. We offer both residential and commercial, reliable, convenient, affordable, and emergency plumbing services that customers can depend on. From leaking faucets and slow drains, to fixture replacement and pumps, our trained and skilled technicians can diagnose, and repair all your plumbing needs. Our business exists and thrives based on satisfied customers, and we work hard to exceed your expectations every time. Trusted and recommended for over 100 years, Spencer Hallett Plumbing & Heating is the premier provider of plumbing services in Cape Cod. We continue to set the standard for high quality service, and cutting edge technology. From major bathroom and kitchen renovations to, replacing faucets and showerheads, we’re experienced to properly handle all your plumbing needs. We’re dedicated to providing quality plumbing services, as we understand the inconvenience and stress caused by a dysfunctional plumbing system. 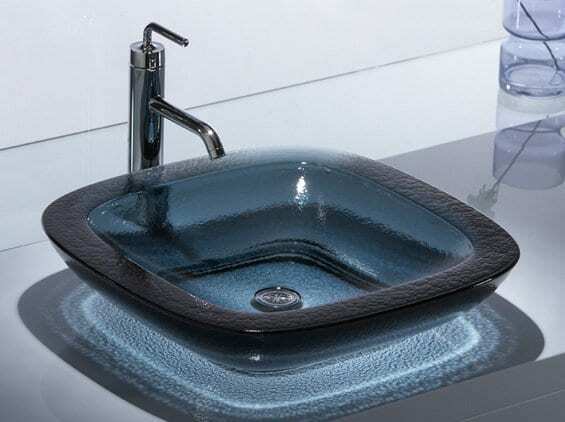 With how often you use your plumbing system, we understand how important it is to your daily life. Call Spencer Hallett Plumbing & Heating today for your free estimate, and to learn more about our plumbing services. Cape Cod winters are extremely cold, and temperatures can be dangerous. When you’re in need of heating services, you want to know you’re working with a company you can rely on. 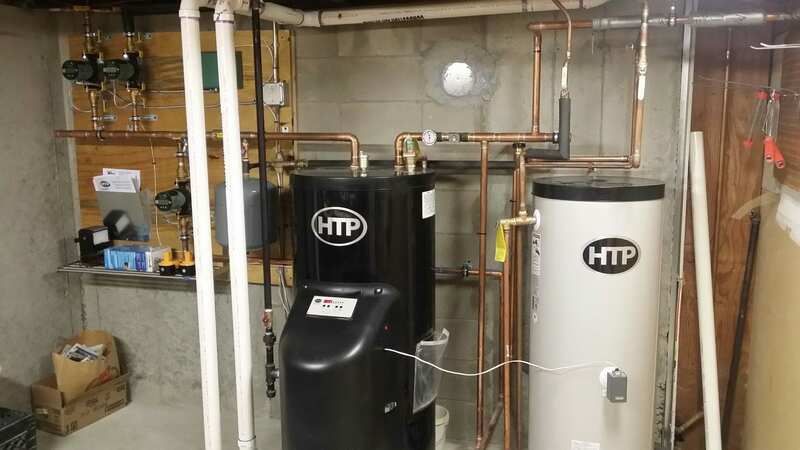 From small residential heaters, to larger commercial units, you’ll find the expertise you’re looking for with Spencer Hallett Plumbing & Heating. You can depend on us to keep you warm all winter long with our round-the clock heating services. A heating system needs to provide comfort, and in Cape Cod, reliability is crucial. Get over 100 years of experience, and skill to meet all your heating needs when you call Spencer Hallett Plumbing & Heating. Our licensed and trained staff of professional technicians can properly install heating systems, conduct repairs, and perform maintenance on your current heating system. We provide service you can trust, to keep your heating systems working effectively and efficiently when you need it most. At Spencer Hallett Plumbing & Heating, we understand the importance of a heating system in Cape Cod. Call us to today for your free estimate, and to learn more about our heating services.